"Everyone deserves a great love story." Does Love, Simon deliver just a great story first and foremost? Here's my take on the newest coming-of-age drama. 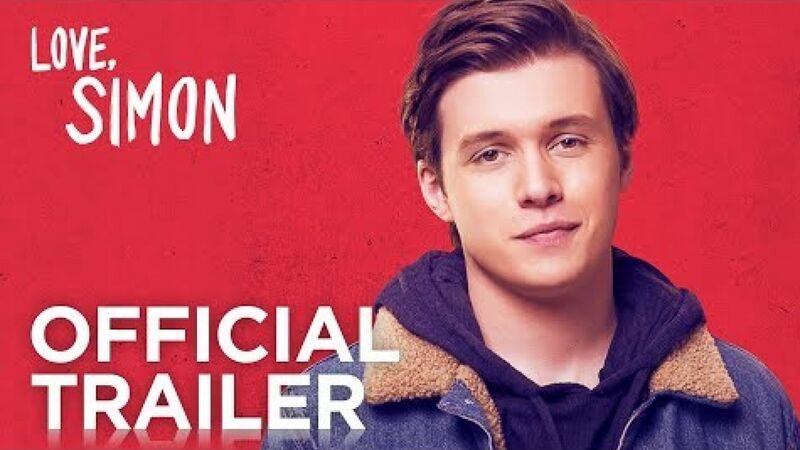 Love, Simon is directed by Greg Berlanti and stars Nick Robinson as your everyday good guy in high school. He's got great friends, a caring family structure with his mom, dad, and little sister. 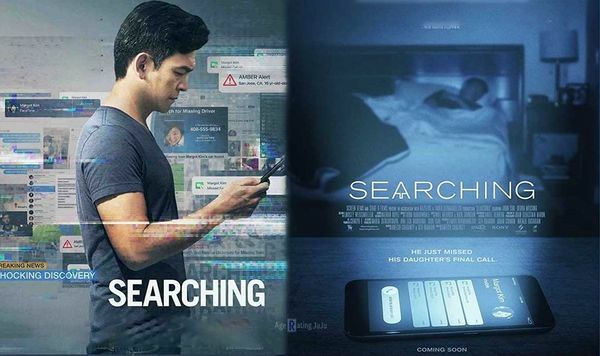 Everything appears normal on the surface for Simon, except for his big secret: he's gay. 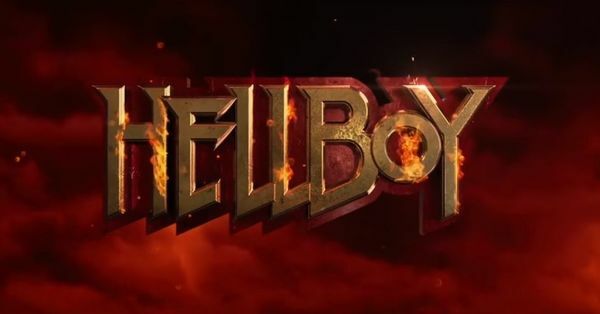 Aside from the premise only, I never saw one trailer or commercial for this movie, I went in completely blind with only good word of mouth in mind. 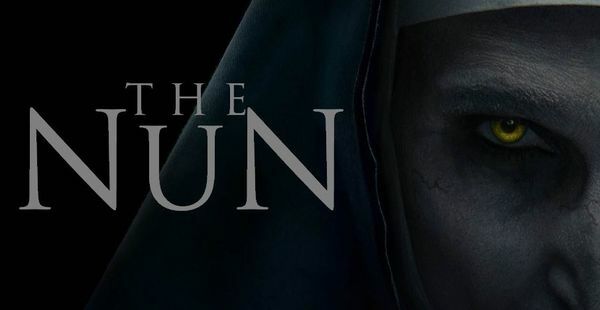 Now I can see why all the praise for the film because it is very well deserved. Love, Simon's message in the importance of inclusion is thorough, sharp, and honest in this, not often told, coming-of-age drama. Being led by a breakout performance from Nick Robinson, this film is surprisingly very well acted across the board. Robinson is so genuinely great and captivating in this role as Simon. 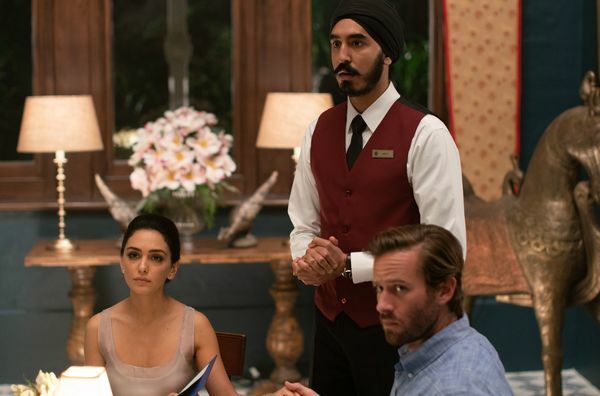 The film never asks the audience to sympathize or feel bad for his character, rather it asks the audience to simply relate or understand his predicament. It wouldn't matter if the character was straight or not, it's his struggle to tell the world who he is that is the focal point of the film. Speaking of the character, Simon is well realized and defined throughout this story. Some films nowadays will portray a gay character only to have their defining personality trait as "just be gay." 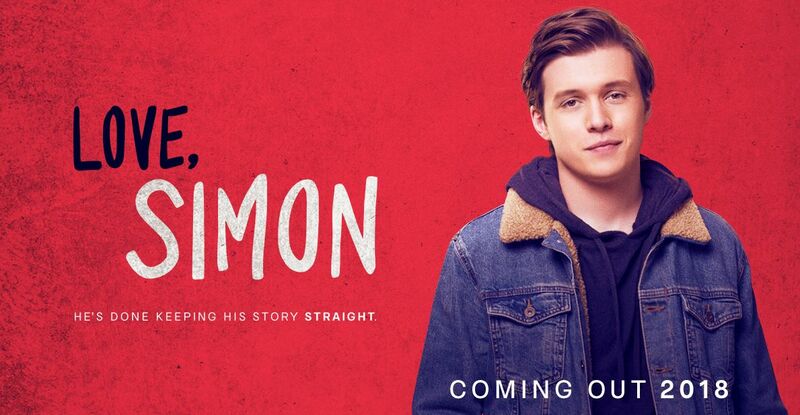 Obviously, people in life are more than just their sexual preferences and not only does the character of Simon illustrate the idea across, but it deepens the idea home. As the case being for most coming-of-age stories, it always important and crucial to have the audience on board with the situation at hand. Any given individual should be able to see themselves, in some capacity, in the shoes of a character who is struggling professional or personally.The supporting cast were also fantastic. Josh Duhamel needs to start doing more movies such as this instead of showing up in Transformers on a yearly basis. Duhamel plays Simon's father along with Jennifer Garner as Simon's mother and both are very good in the film. As far as drawbacks go, there is one unredeemable character in the film that is given some kind of arc to be a good person by the end, but it just didn't work for me. This character was way past redemption. In addition, the ending does feel like a bit of a copout given what happens in the film earlier. Beyond those minor flaws, this is still a very enjoyable watch from start to finish. 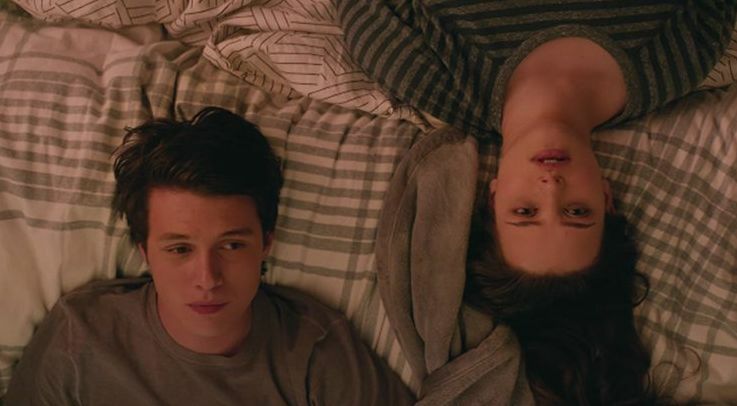 Love, Simon is a heartfelt, emotional, and charming coming-of-age story. 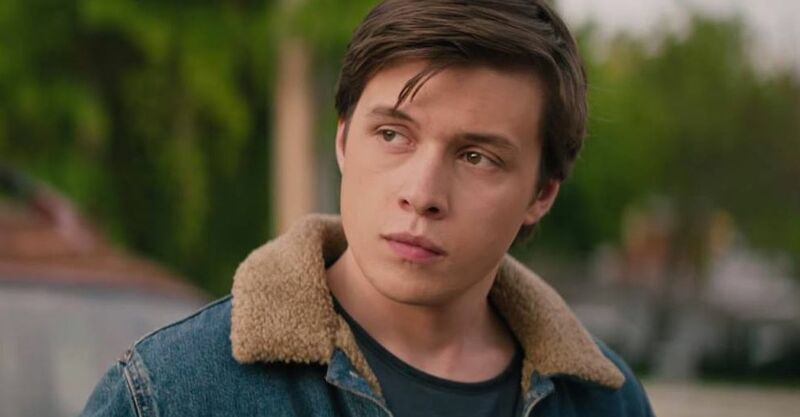 The film propels familiar story beats with its sharply written script, great performances, important message, and a charismatic breakout lead in Nick Robinson. 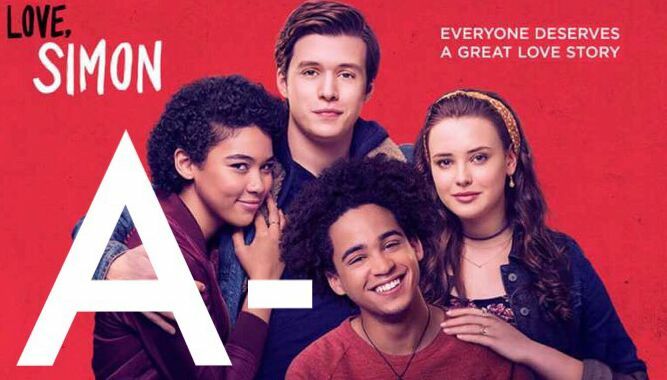 I'm going to give Love, Simon an "A-" as my final take. 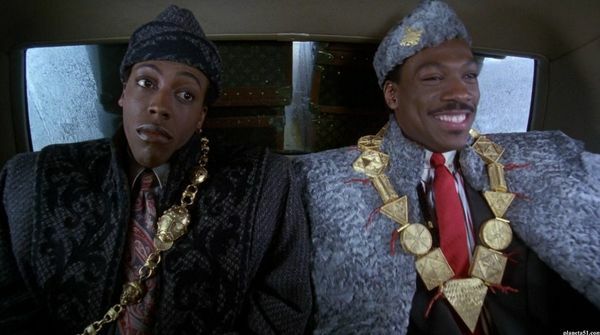 Next to Black Panther, this is definitely one of the best movies out in theaters today. If it doesn't seem like your type of film, give it the benefit of doubt and check it out. You just might surprise yourself walking out. MY PODCAST, "Frank's Takes" on SoundCloud! - Search "No Coast Bias"